D-Link Covr Dual Band Whole Home WiFi System review. D-Link's new Covr Dual Band Whole Home Wi-Fi System, which has a tag price of $249.99, is a mesh network designed to address WiFi black spots in your entire home. 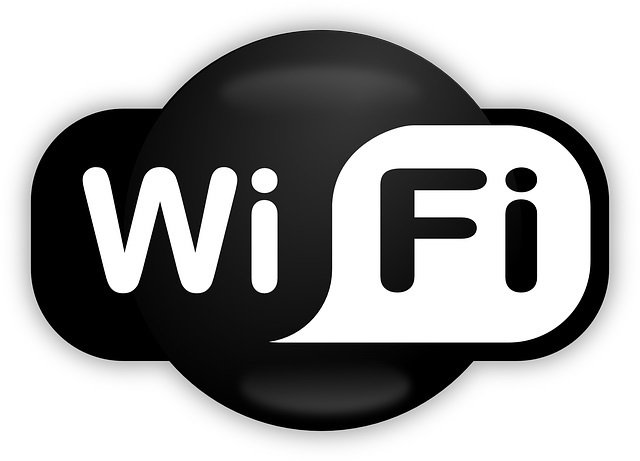 With quite a number of home WiFi systems available in the market today, is this the one that’s best for you? The system consists of three triangular nodes – one is the main router and the other two are satellite nodes. They are relatively small and designed to be placed out in the open. Each node is an AC1200 router that contains three internal antennas and 802.11ac circuitry, designed to deliver data rates of up to 300Mbps on the 2.4GHz band and up to 866Mbps on the 5GHz band. They use automatic band steering, which selects the best radio band to use optimal performance. The system is definitely a good choice if you’re looking for a reliable technology that can help you get rid of WiFi dead zones. However, its parental controls are limited and it does not come with built-in anti-malware protection, which is often found in other systems. Its QoS and advanced settings are also not accessible from its mobile app.